While these fields covered most typical uses, occasionally you'd run into a situation where you'd need something different. So, Form Tools 2.1.0 was designed to allow you to extend it to support any type of field you want - for example, Google Maps fields, Phone number fields, or any of the HTML5 field types currently gaining traction with the browser vendors. 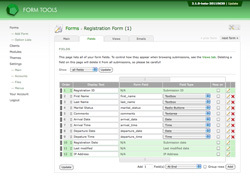 The following section documents the ins and outs of the field types that are bundled with Form Tools 2.1, including the File and TinyMCE field type modules. 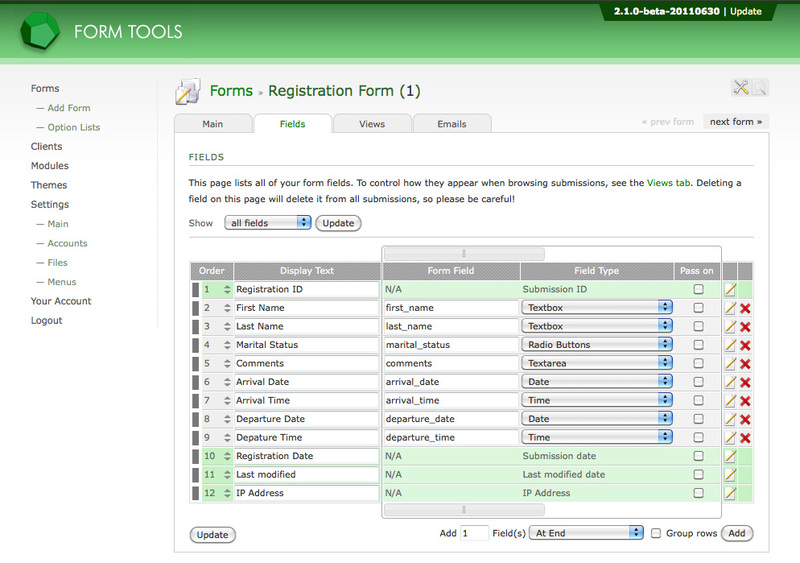 Actual customization of the field types is done with the aid of the Custom Fields module.